Whether you call Hillsboro home, or you are just here for a visit, you may be looking for some fun ways to spend your leisure time. We’re here to help! 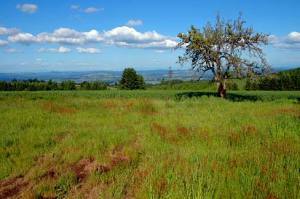 Here are 24 of our favorite things to do in Hillsboro, Oregon. Be sure to visit our interactive map below. You can click on the list icon at the top left of the map to see a list of all activities, then click on each one to visit the location on the map. Looking for a little more information on these activities? Click on the links below to visit their websites or Google Plus pages.